We’ve added a new feature for the Homepage background image / changing images. 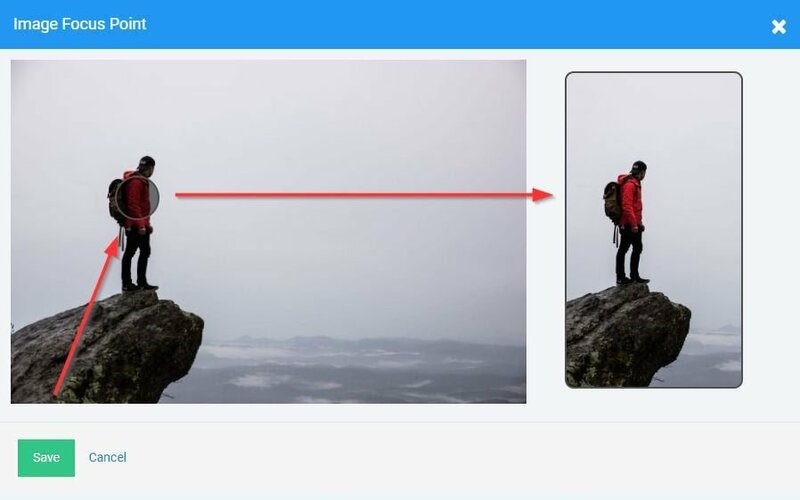 This new tool lets you select a focus point in an image - this is to set the picture for best display on mobile and tablets. The focus point on the image will be focused on as the system adjusts responsively to different viewing devices. This option is also available on the Promo page Background Image / Changing Images. 오늘 US에서 2120가 넘는 SITE123 웹사이트가 개설되었습니다!